Martinsville police officers invite trick-or- treaters of all ages to their free Haunted Haven on Friday, October 27 and Tuesday, October 31 from 7:00 – 10:00 p.m. in the old fire bay at City Hall, 59 South Jefferson Street. According to Community Resource Officer Dawn Hoffman who is spearheading the event, Haunted Haven will be very spooky, complete with kid-friendly activities and plenty of candy, stickers and other fun items for attendees to enjoy. “Our first Haunted Haven was a great success last year, so we hope the entire community will visit us at this year’s event to enjoy some safe fun, give trick-or- treaters the chance to add candy to their containers and give residents of all ages and our officers a great opportunity to get to know each other. “While we would love to see everyone’s costumes with many of us wearing our own costumes, guests certainly don’t have to be dressed up to join us,” Hoffman said. 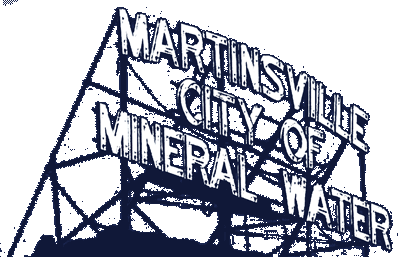 Martinsville’s official community trick-or- treat hours are 6:00 – 8:00 p.m. Tuesday, October 31. For questions or interview requests, contact Hoffman at 317-442- 7304.